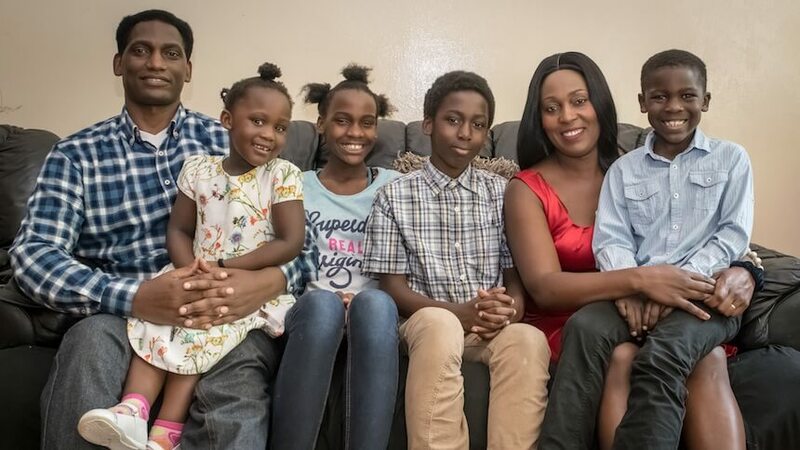 Barbara Kironde, 44, and her husband Andrew, 50, have four children, aged 3, 7, 10 and 12 years, and live in Bromley, Kent. 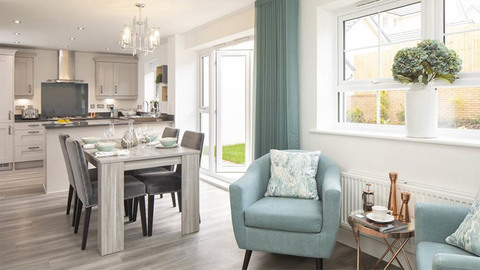 Last month they bought for the first time an off-plan investment property at the Howarth Homes launch for The Dairy in Hillingdon. Barbara explains: “Back in 2003 and 2007, we purchased three rental properties as a long-term investment for our children in different parts of London. Over the last eleven years we have not really been looking to buy any more properties, but I often read the London property papers to keep my eye on the market. Last month I spotted an advert in the Metro Property for an off-plan launch for a new development being built by Howarth Homes in Hillingdon. The advert headline particularly caught my eye: “Don’t miss the opportunity to buy…” So I decided to do some research into Howarth/the area, as something about the advert resonated with me. It got me excited about the prospect of buying another property. 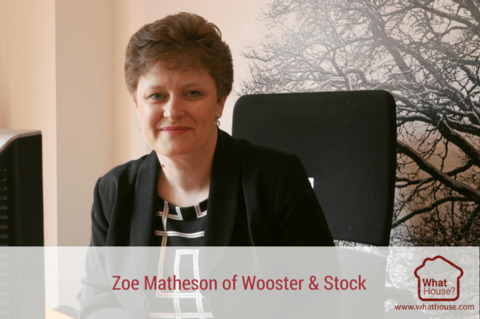 “We have not bought a new build home before, so the fact the apartments were being sold off-plan, and not due for completion for two years, was very appealing. It meant we didn’t need to have all the money up front in order to buy. “I spoke to my work colleague and my sister, looked into Howarth’s reputation and the more research I did, the more excited I got. I decided that we really didn’t want to ‘miss the opportunity to buy’. Hillingdon is an up and coming area and close to Heathrow, so I knew it was good location to invest, being close to transport links and other amenities. “I just had such a good feeling about it, so I talked to my family about helping me to fund the initial £2,000 deposit. Bank of Mum still works! My husband and I were due to go away for a few days without the children on the day of the launch, but I decided that we didn’t want to miss out, so we re-booked our flights to Alicante a day later to enable us to go. 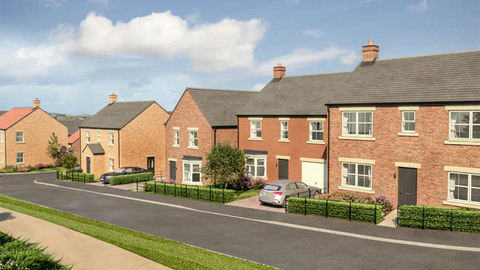 “A few days before the launch I was reading the Metro and saw an article about a first time buyer who bought a flat at Howarth’s last launch in Iver, Bucks. She arrived 24 hours before and slept over night at their offices in order to get her spot in the queue. This made me realise that we couldn’t risk just turning up on the day of the launch. “So the day before I sent Andrew off to secure our spot in the queue. He left home at 8.00am, did the school run and then set off for Uxbridge. He got to Howarth’s offices at midday with his camping chair, snacks and was pleased to see he was the first to arrive. Before the next two purchasers joined him round 2pm. The Howarth team were very welcoming and so he settled in the waiting area and was served refreshments during the course of the afternoon. I arrived at 11.00pm that evening with my sleeping bag etc, to take over and do the night shift, I even managed to get some sleep. “Another couple of people joined me that evening and the five of us kept each other company until some more purchasers arrived in the morning. We talked in depth about the kind of properties we were looking to buy. I was so excited about the prospect of buying another investment for our children’s future. “The whole sales process was extremely well managed. The Howarth team looked after us with lots of support and guidance and helped to find the best property for us - a one-bedroom apartment which we bought for £304,995. “We recognise property has proven to be the best asset class over the last decade in spite of Brexit. Over the medium- to long-term, property has out-performed asset classes such as shares, bonds and interest savings rates. Property values on average tend to double after 10 years. Thanks to Howarth Homes they have delivered an exciting opportunity for us.